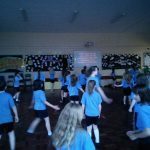 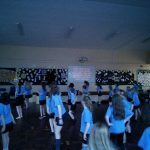 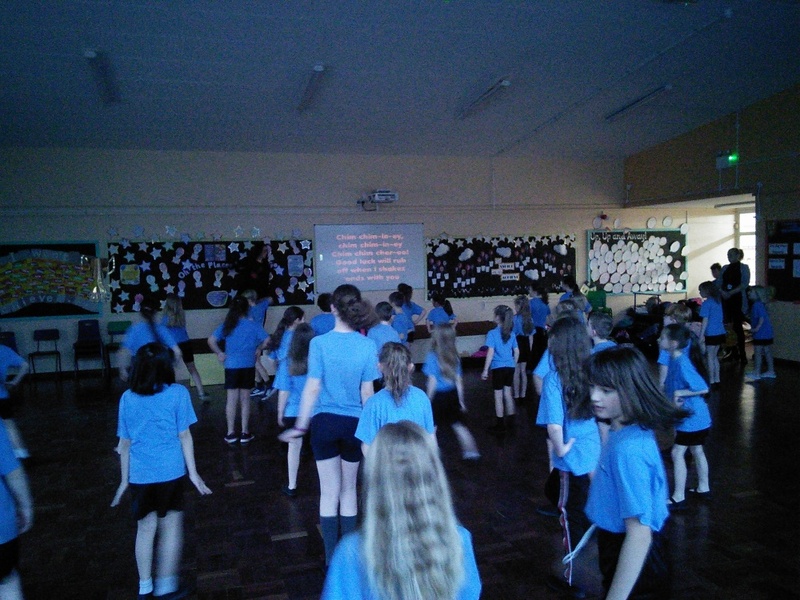 Ormiston Herman Academy – Dance Workshop for cast of Mary Poppins! 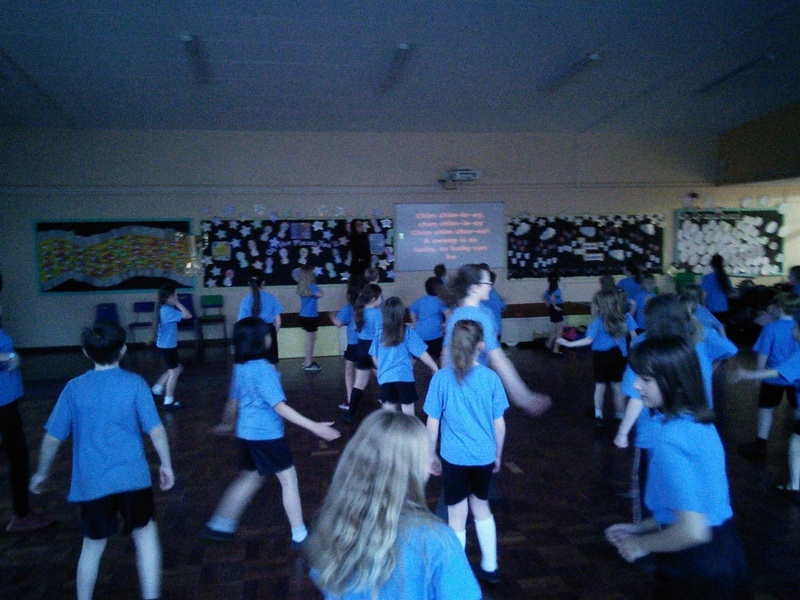 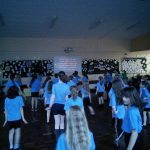 Ormiston Herman Academy > News > Academy news > Dance Workshop for cast of Mary Poppins! 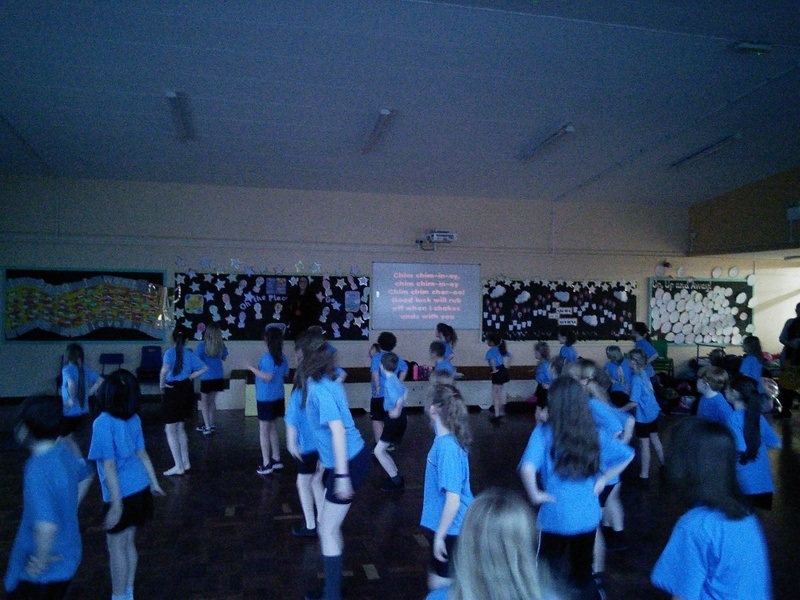 Dance Workshop for cast of Mary Poppins! 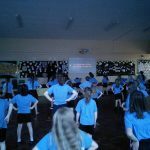 This afternoon, the children who are going to be the stars of our production of Mary Poppins had the opportunity to take place in an exciting dance workshop in preparation for the performances which will be happening in the Summer term. 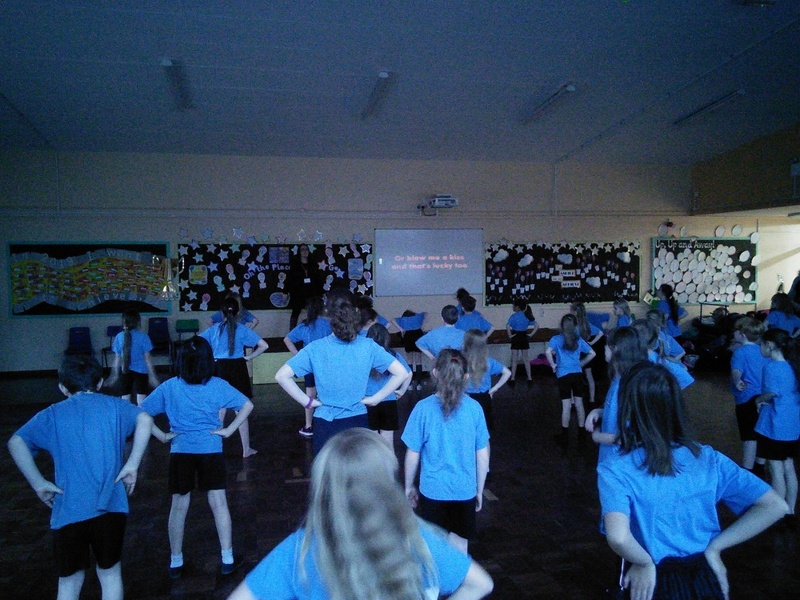 A huge thank you to the tutor from East Point Academy who gave up her time to work with our pupils!